You need to have purchased and completed the following courses before you can purchase this course. If you have done, ensure you are logged into your account. 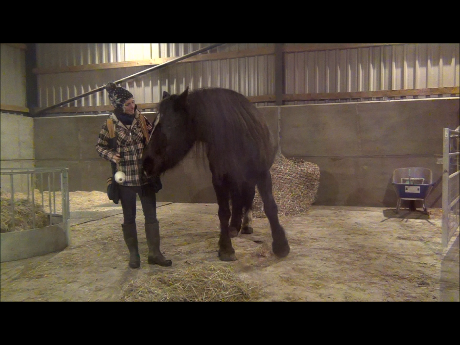 If you would like to learn how to gymnastically strengthen your horse, to help him to correctly balance, to communicate with him via a mutually understood language through forming behaviours using appetitives/positive reinforcement rather than those based on coercion or compulsion (via the use of aversives/negative reinforcement as is the case for all mainstream classical training), our Straight & Supple course is for you! Level 2 of this pioneering Straight & Supple course delves into deep into the ‘how-to’ training of the 12 foundation behaviours of Straight & Supple Training. These detailed online seminars will literally blow your mind with their attention to detail! 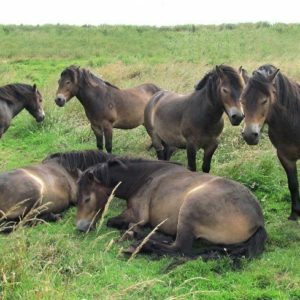 We cover absolutely EVERYTHING you need to know to be able to help your horse heal emotionally and physically from any previous aversive-based training. 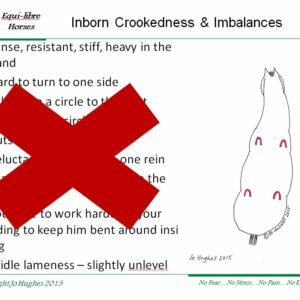 From the incredible power of conditioned (secondary) aversives and ridiculously detailed step by step coaching showing video footage of real horses actually learning these behaviours and cues, all the way through to explaining how to implement the stages of the WHOLE process of a training a behaviour from initial formation with positive reinforcement, as well as how to exactly how to maintain the horse’s motivation to perform it once trained. The course includes the cost of two Video Coaching Sessions which are a required part of the course as you move through the content. 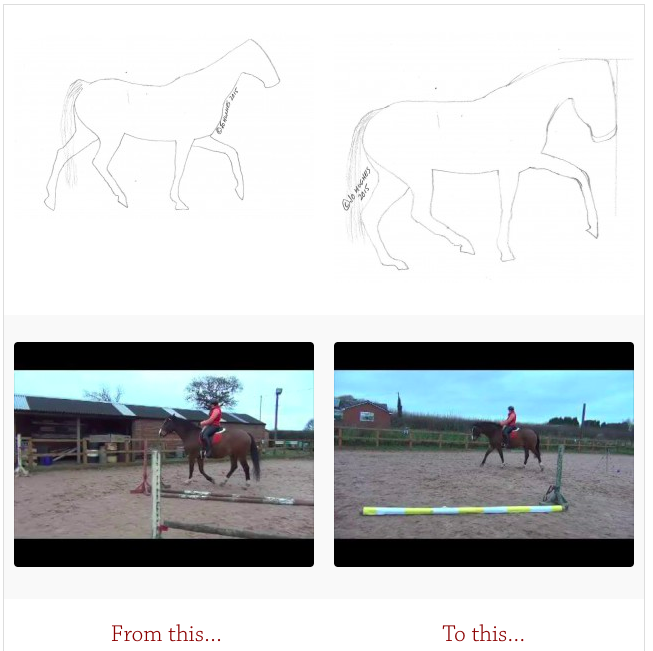 These behaviours are the foundational pillars for all your gymnastic training in the future both emotionally and physically for the horse and therefore need to be taught with the utmost of attention to the horses’ emotional state throughout to allow for solid progression onwards. You are welcome to have more than just the two video coaching sessions (and personal coaching calls too for Gold Members), but any extra are optional. 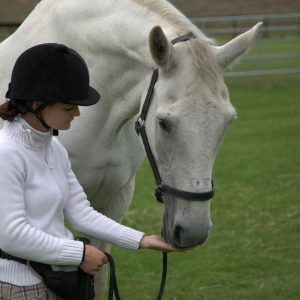 The practical training in this course does NOT rely on force via the application, and removal of aversives to form, and reinforce, behaviours. 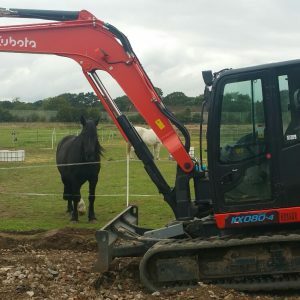 Instead, I focus on teaching you how to create sound, balanced riding horses from the ground up forming behaviours using appetitives and positive reinforcement, thereby fostering and growing true emotional relaxation and a trust-based relationship.